Create a single relationship your fans and generate the behavioral data needed to support all your lines of business. Stadium Digital's fan engagement platform drives participation year-round by rewarding fans for their interactions with your property, generating the behavioral data to support ticket and concession sales, merchandise offers, and partner activations. Whether it be entering a contest, consuming content, playing daily fantasy, redeeming an offer, attending a game, or participating in a sponsor activation, the platform becomes the number one destination for all fan-related activities. 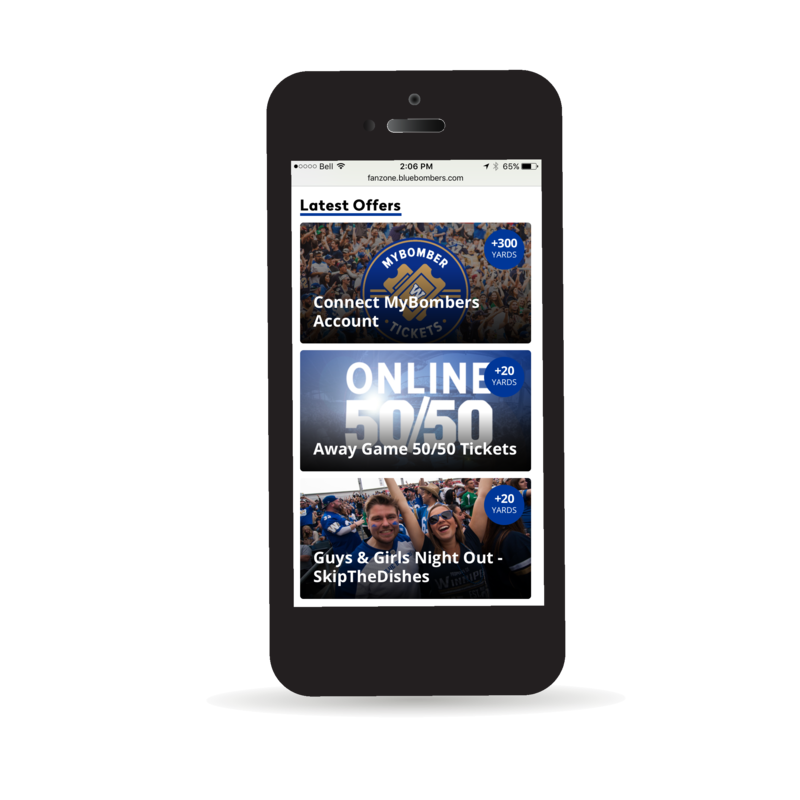 With the Stadium Digital fan loyalty and engagement platform, not only can properties view, create, and manage a single relationship with their fans, but they also capture and display every interaction within, and even outside of, the platform. Give fans a reason to enter your contests, engage with your sponsors, and consume your content by creating a personalized experience that rewards fans for each interaction they take with you. Whether you reward or simply track purchase, consumption, and participation, your property is now equipped with the right data to make impactful real-time business decisions that ultimately drive your bottom line. 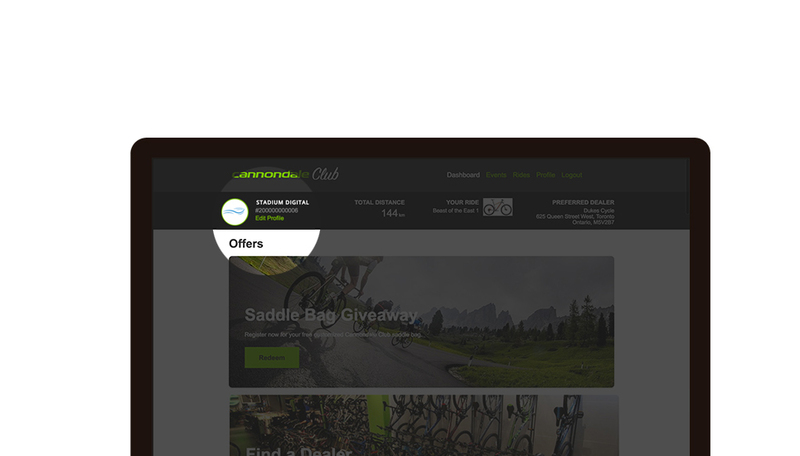 Stadium Digital's admin tool makes it easy for your property to manage fan and sponsor-related activities. Whether it be creating a contest, event or survey, targeting offers, publishing content the platform gives your the ability to control all of these digital assets in one place. 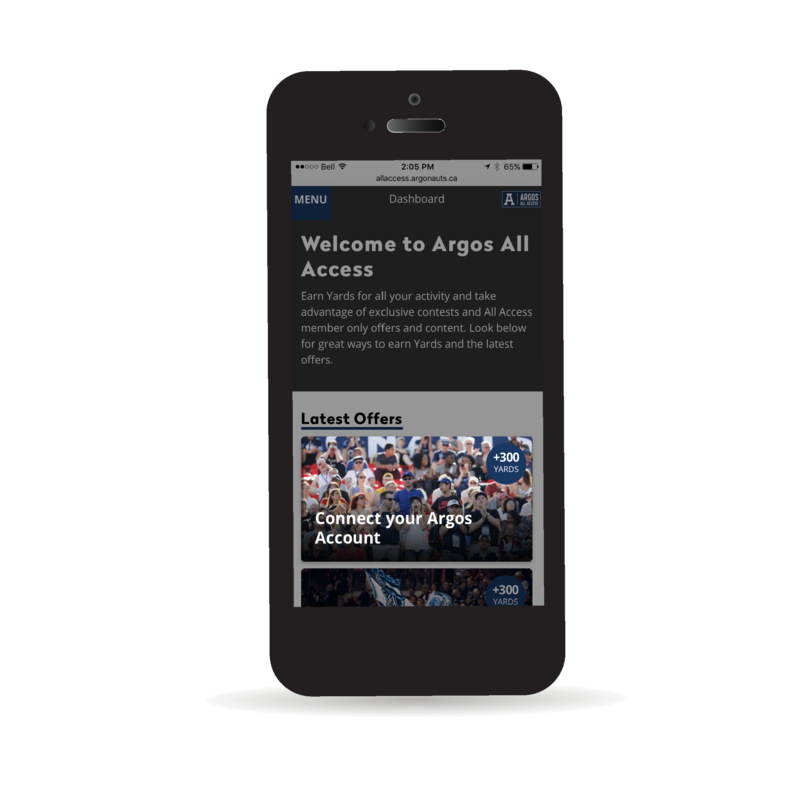 With single sign-on and "one-click contesting" capabilities, Stadium Digital makes it easy for fans to enter multiple contests and register for events without having to fill their information more than once. This in turn simplifies your relationships with your fans across all of your digital properties and generates the critical behavioral data needed to support your business objectives. 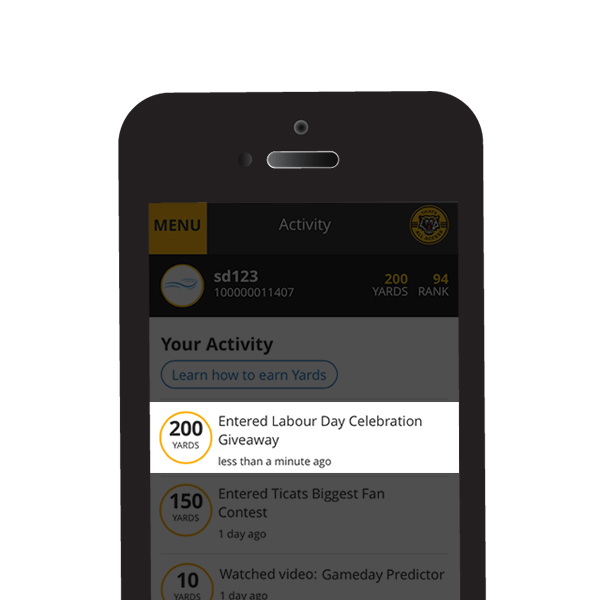 Assign a true engagement value to fans by recognizing and rewarding fans for their attendance, purchases, logging on to the wifi, social interactions, participation, and content consumption. Drive participating year-round by rewarding fans for their interactions at home, online, or in venue. Whether it be answering daily fantasy questions, filling out a survey, consuming content, purchasing a ticket/merchandise, the platform generates the behavioural data to support ticket and concession sales, merchandise offers, and partner activations. Understand who is walking into your venue through Geo-Location and Wifi. Capture fans at the earliest point in to. 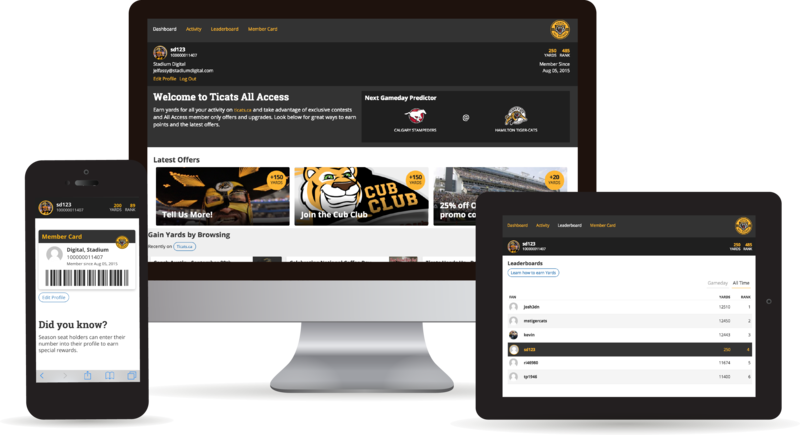 See how the Hamilton Tiger-Cats created thousands of new relationships over night!